Move over Elsa, the real ice queen + king are here! 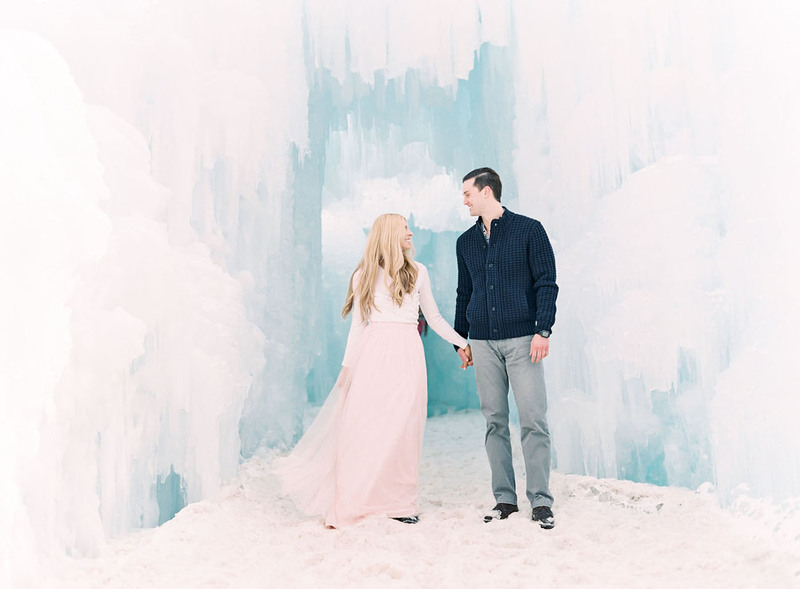 Straight from the epic Lake Dillon and Dillon Ice Castles, Rachael + Mark absolutely dazzled during their wintry engagement shoot, captured by Lauren Fair. During the winter, the lake completely freezes over and the ice castles, well, those are just spectacular! 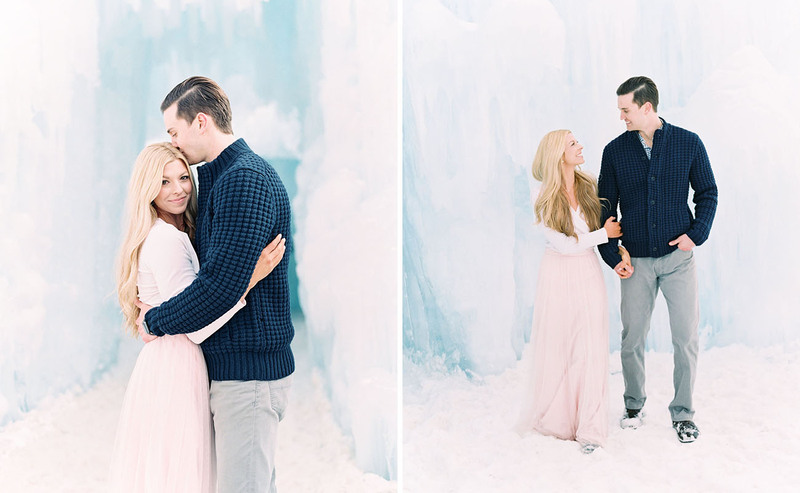 The photographer, Lauren, tells us: It looked just like a scene from Frozen. 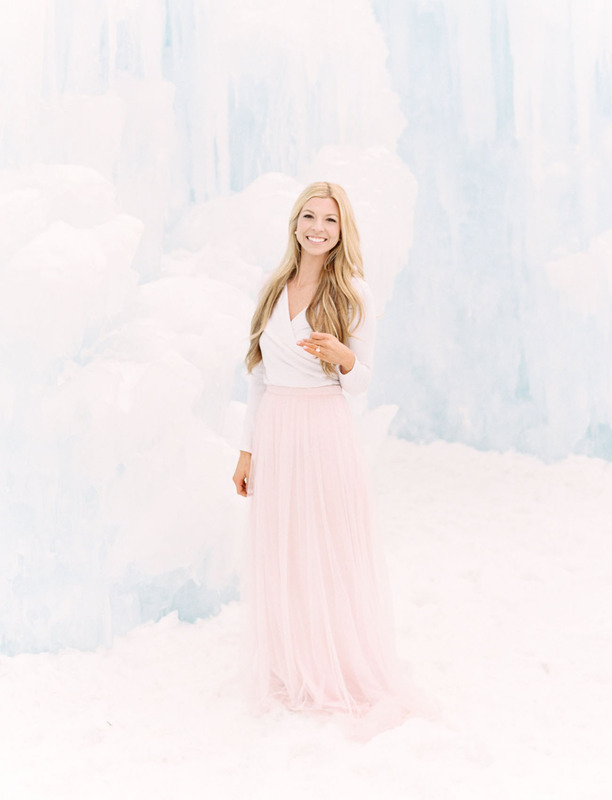 In fact, during our session, all the little girls kept coming up to Rachael and asking, “Elsa? Is that you? !” It was too cute! We then ventured out onto frozen Lake Dillon before finishing up with some epic Colorado mountain views up at Sapphire Point. 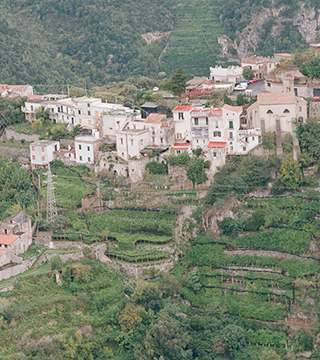 Rachael shares with us: We’re high school sweethearts, originally from Louisiana. We moved to Denver after I graduated from medical school, so I could begin my residency. We spent every chance we had skiing and falling in love with all that the mountains have to offer. Following that, we moved to Kansas City for the rest of my training… and Mark proposed on a family trip to Cozumel! Because we spent so much time in the mountains together, we immediately knew that Vail mountain would be the place. We can’t wait to say our vows in front of all of our friends and family, with the beloved mountains as the backdrop. This particular ice castle is located in Dillon, Colorado. Want to visit for your own winter wonderland photos? Several other ice castles exist! Check out the Ice Castle website for more locations + details. The castle is dependent on weather (no surprise there) and only last for a few months… but how neat, right?! The acre-sized castles are led by ice artist Brent Christensen, and pop up at venues across the United States. 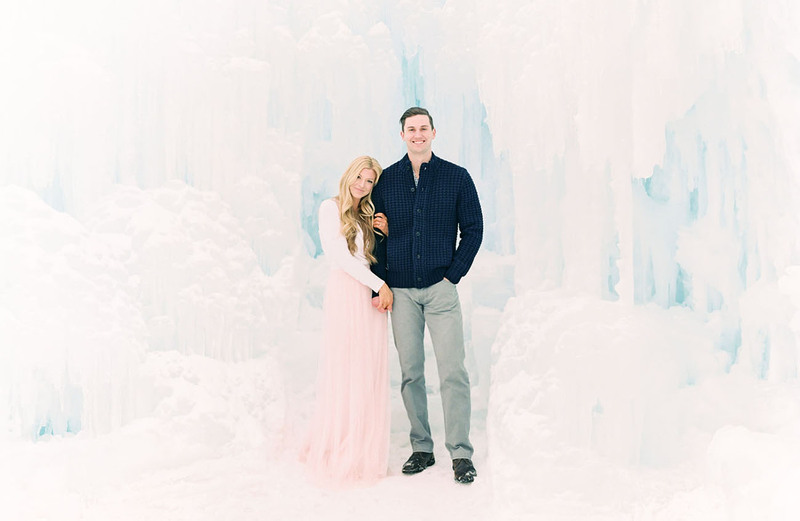 To complement and contrast the icy environment, while keeping things sweet + simple, Rachael donned a tulle BHLDN skirt, while Mark cozied up in a navy blue knit sweater. 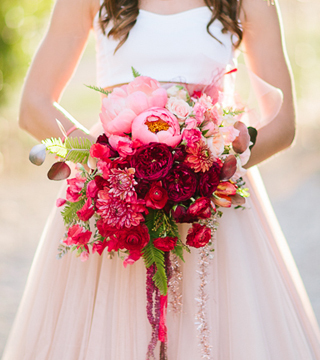 That gorgeous bouquet above? 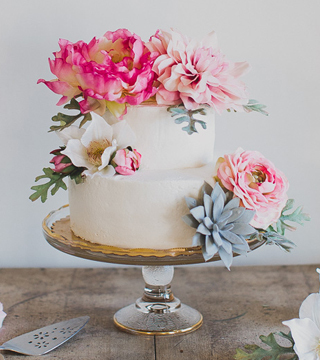 Just a little something Bello & Blue Events whipped together! 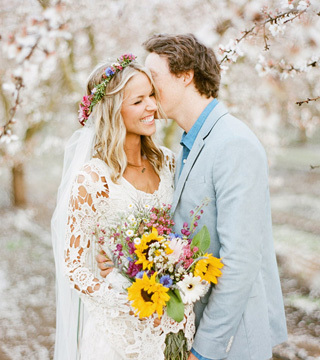 We adore all the clean white florals used to match the scenery! 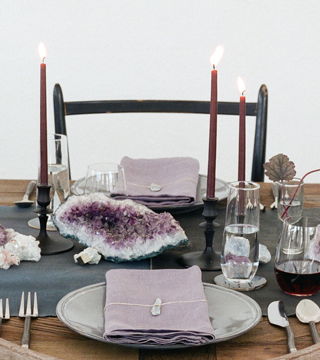 Pure wintry magic! Who else is wanting to plan a trip to this dream location now? Sending lots of love + happy planning to these two sweethearts! Wow! Those outdoor images are incredible! Gorgeous couple in a super cool location ! 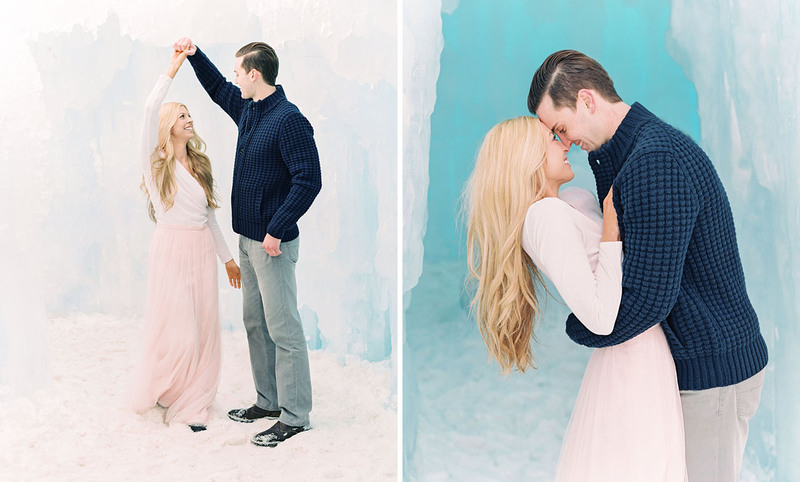 The photographs of these couple ice strongholds are crazy! I adore the hues and the extent of them. I truly love anything to do with snow and ice molds so this would thoroughly be a place for me to see.